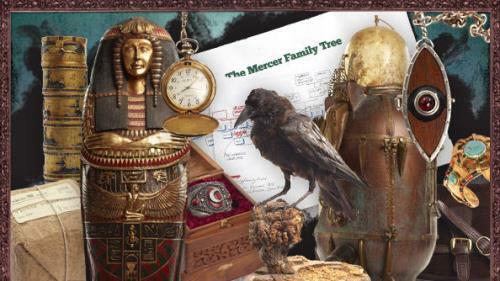 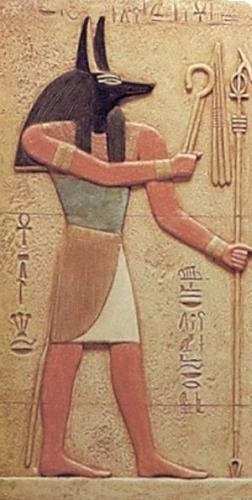 The House of Anubis is a Nickelodeon TV series blatantly promoting occult symbols to children. 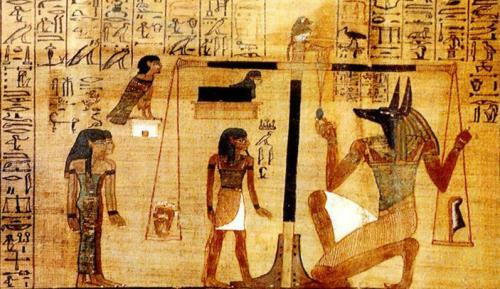 If you are unfamiliar, Anubis is the jackal-headed god associated with mummification and the afterlife in ancient Egyptian occult religion. 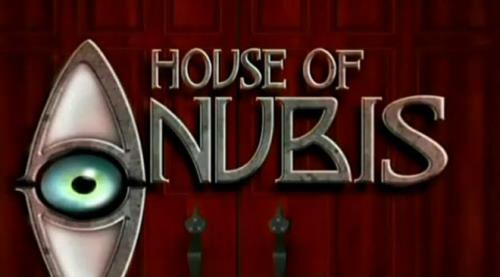 The House of Anubis is yet another show with the sole purpose of introducing and indoctrinating occultism to the mainstream and in this case to the most innocent and impressionable of us all, the youth.